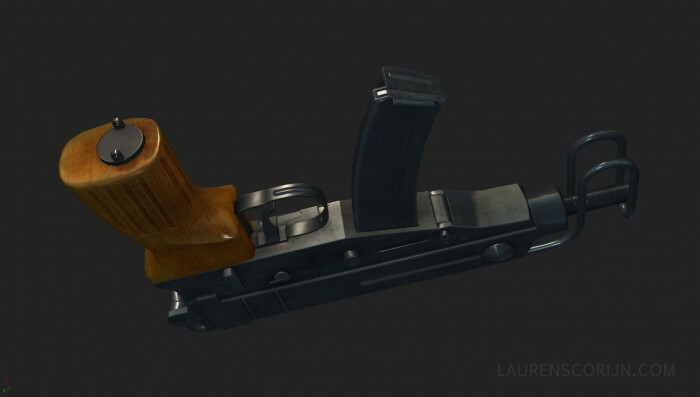 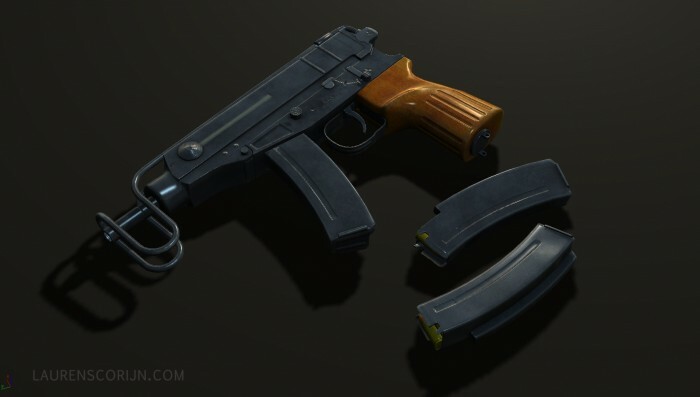 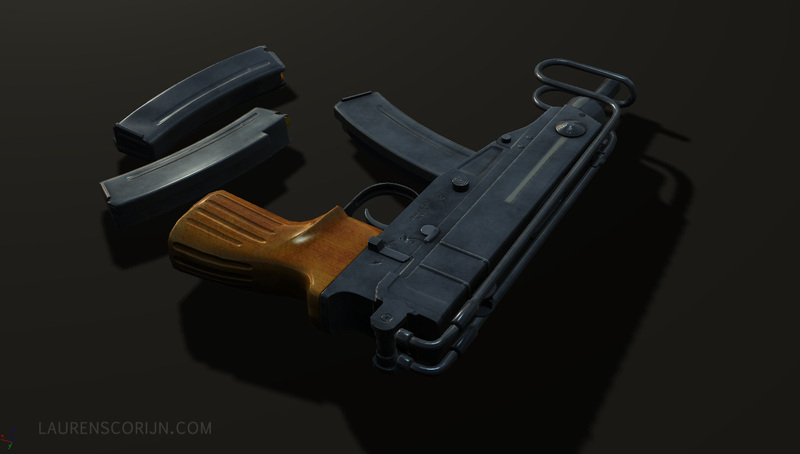 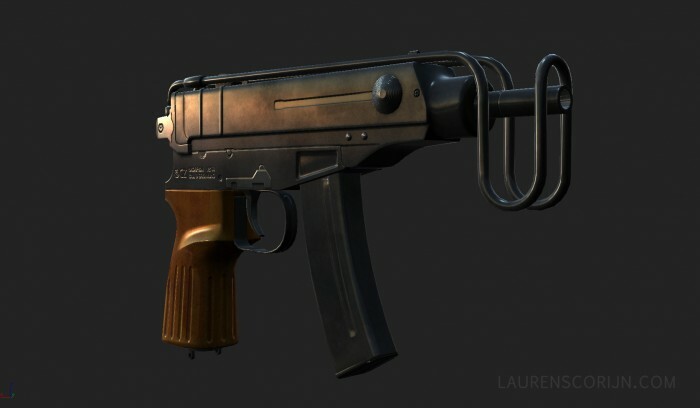 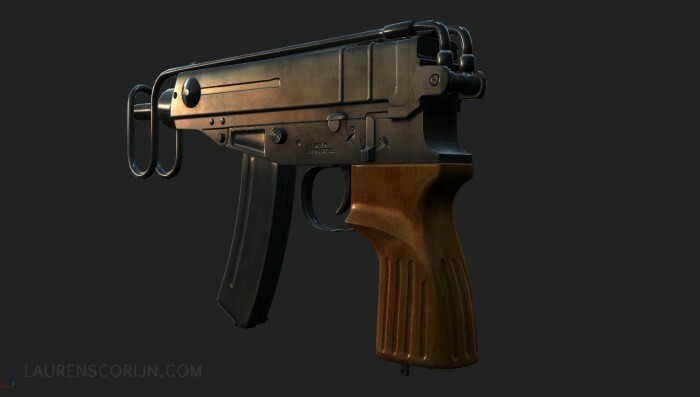 Lowpoly model of a Czech VZ61 submachinegun. 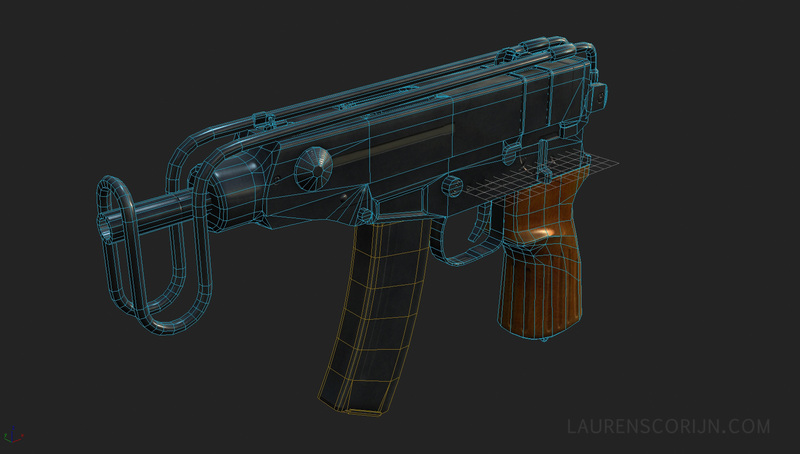 Model has about 4800 tri’s and uses a 2048 textureset. 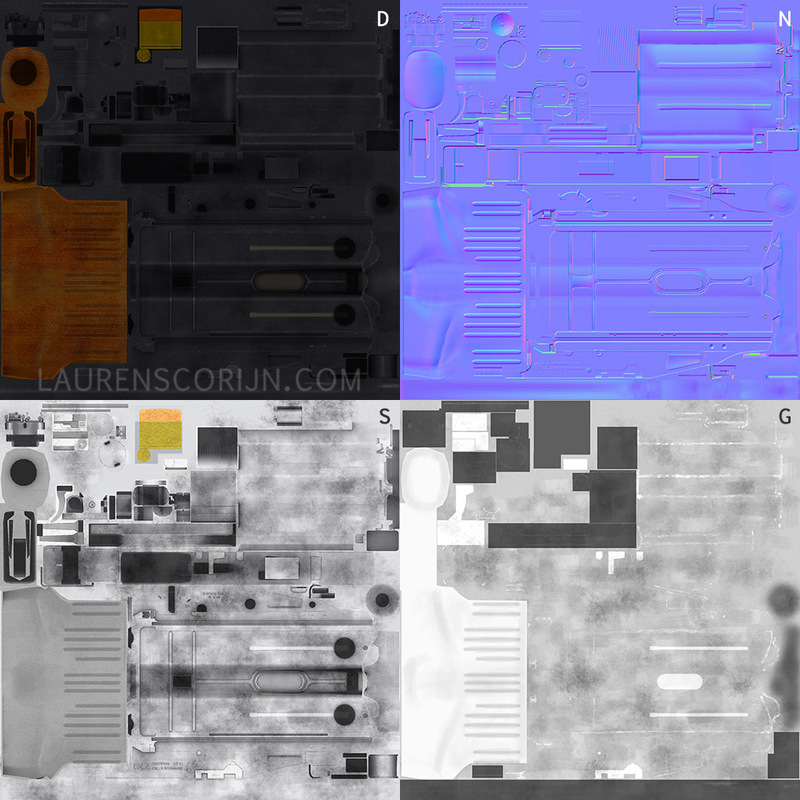 This was made as an exercise on normalmapping workflow. All shots are realtime using my own shader.